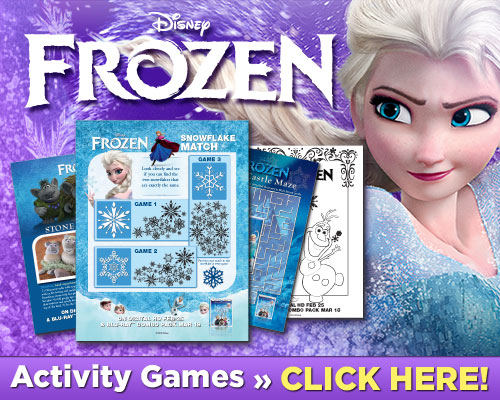 One Savvy Mom ™ | NYC Area Mom Blog: Disney Frozen Free Printable Anna, Elsa and Olaf Coloring Pages - Grab A Box Of Crayons! 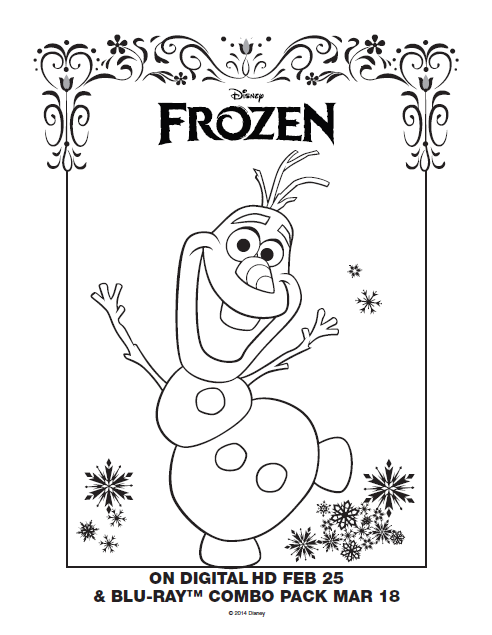 Disney Frozen Free Printable Anna, Elsa and Olaf Coloring Pages - Grab A Box Of Crayons! 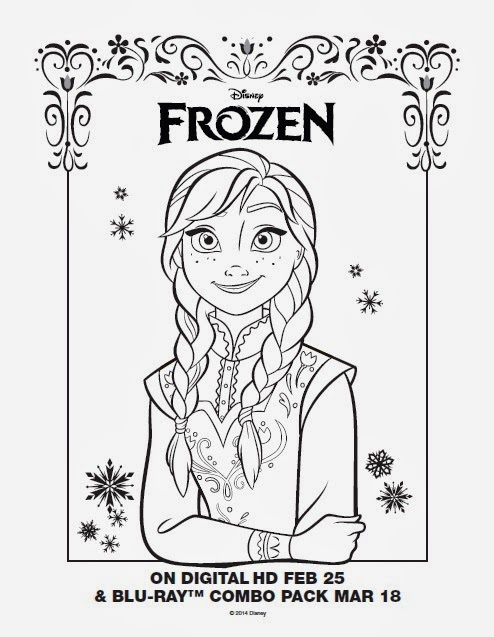 Winner of the 2013 Academy Award® for Best Animated Feature and Best Original Song (“Let It Go”), this wondrous tale of a young girl trying to save a kingdom trapped in eternal winter arrives just in time for spring and features even more adventure, more extras, and more Olaf! 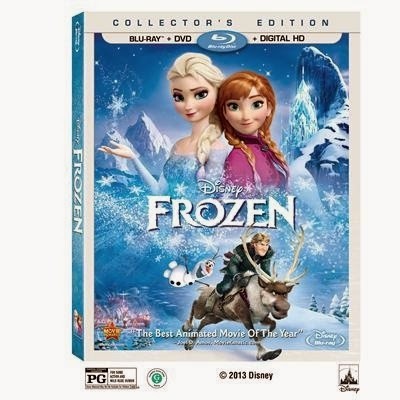 This heartwarming fantasy adventure enchants viewers like never before on Blu-ray, featuring crystal clear high definition picture and sound, plus a blizzard of fun-filled bonus features, including the behind-the-scenes documentaries “The Making Of Frozen,”and “D’frosted: Disney’s Journey From Hans Christian Andersen to Frozen.” Additional bonus features include 4 Deleted Scenes with introductions by directors Chris Buck and Jennifer Lee, the Academy Award® nominated theatrical short “Get A Horse!” “Let It Go” music videos by Demi Lovato, Martina Stoessel & Marsha Milan Londoh, “Frozen” Teaser Trailer, and much more! Directed by Chris Buck (“Surf’s Up,” “Tarzan”) and Jennifer Lee (screenwriter, “Wreck-it Ralph”), produced by Peter Del Vecho (“The Princess and the Frog,” “Winnie the Pooh”), and written by Jennifer Lee, “Frozen” is the seventh Disney-released film to reach $1 billion—and the first for Walt Disney Animation Studios. It features original songs by the Academy Award® winning duo Kristen Anderson-Lopez (“In Transit,” “Winnie the Pooh”) and Robert Lopez (Tony® Award winner, “The Book of Mormon,” “Avenue Q”). 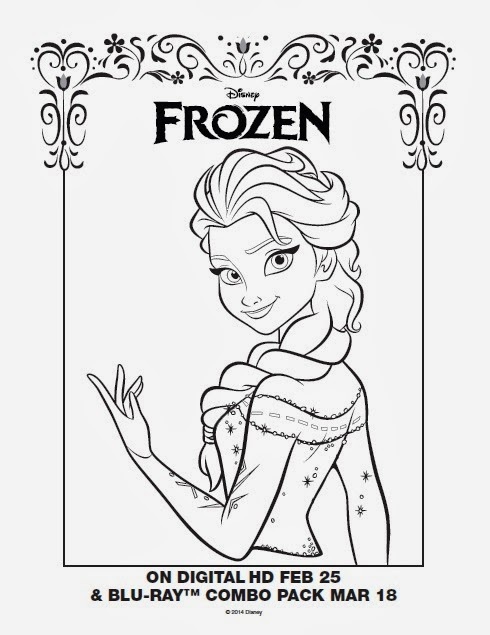 In “Frozen,” fearless optimist Anna sets off on an epic journey — teaming up with rugged mountain man Kristoff and his loyal reindeer Sven — to find her sister Elsa, whose icy powers have trapped the kingdom of Arendelle in eternal winter. Encountering Everest-like conditions, mystical trolls and a hilarious snowman named Olaf, Anna and Kristoff battle the elements in a race to save the kingdom.